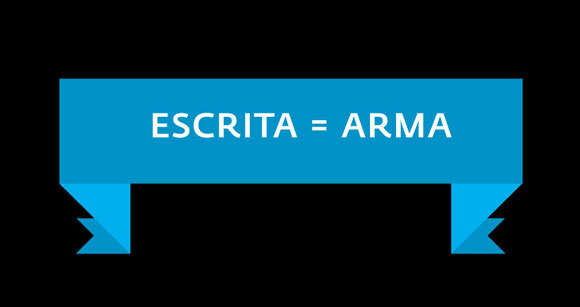 One of the slides in my Pecha Kucha presentation, reading “Writing = weapon”. During my last visit to Lisbon, I was happy to participate in the 18th edition of Pecha Kucha Night Lisbon, where I talked about my writing and work. This was the first time I presented in an open event in Portugal (my home country), and it offered a good opportunity to reflect on everything I’ve been doing in the last few years — happy to say it’s been a lot. The presentation was also a moment for me to advocate the use of writing as a weapon of agency and power — ultimately, I began writing (back in 2003) because I was frustrated with the state of cultural critique in Portugal — and to discuss the work of a series of Portuguese architecture studios, who together form a potential new avant-garde in the country, in a moment of crisis and exception.